We use the shampoo method for carpets which are lightly soiled and stained. With the aid of a machine we apply a layer of specialised shampoo over the carpet which turns into a foam and which we allow to dry and therefore attract the dirt and dust that are trapped between the fibres. After the foam has sit for 24 hours we vacuum it and return to our clients a clean carpet. 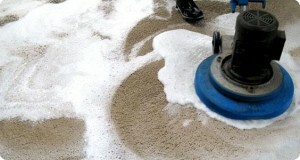 The main advantage of this cleaning technique is that it cannot damage the fibres due to its high lubricity levels. Our dry cleaning services are perhaps our most demanded carpet cleaning services as we can perform them in place as no water is used during the process. We commence the cleaning procedure by thoroughly vacuuming the carpet. Then we sprinkle an absorbent compound over the carpet and allow it to sit and extract all the harmful particles that are located between the carpet fibres. 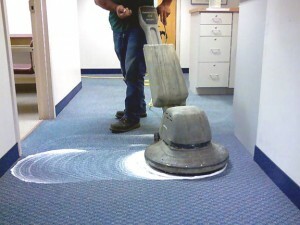 If the carpet is too soiled, we will use a machine to apply the compound deeper into the carpet’s surface. Then we will once again vacuum the carpet and remove the compound residue along with all the dirt and dust. The Bonnet method is a variation of the dry cleaning technique and is also used on lightly soiled carpet. With this method we spray the cleaning solution over the carpet and then use a cleaning machine with rotary brushes to remove the dirt from it. 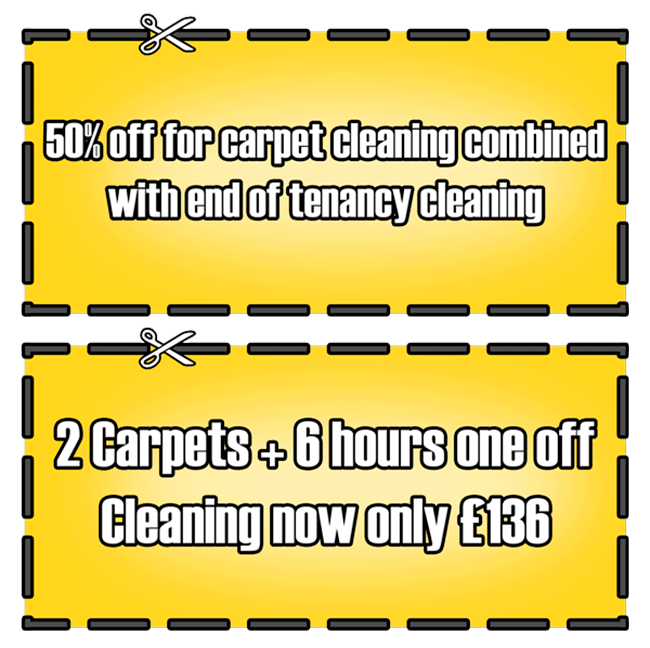 Know that we provide the most affordable carpet cleaning services in London are highly reasonable prices, so have no worries that you may have to break bank in order to benefit from our services. We also can help you with any upholstery cleaning needs. You can see for yourself that our prices are indeed affordable by calling us and requesting your personalised free quote. 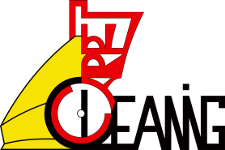 We also invite you to contact us if you wish to learn more about our company, services and methods of work. Our contact details are posted on the contact sub-page of our website. Our company is seated in London, one of the greatest cities in the world. It is known as the greenest European capital due to its numerous parks and open spaces. Hyde Park is perhaps the most famous open space in London. It was created in 1637 and covers an area of 625 acres.